Very thoughtful post today! 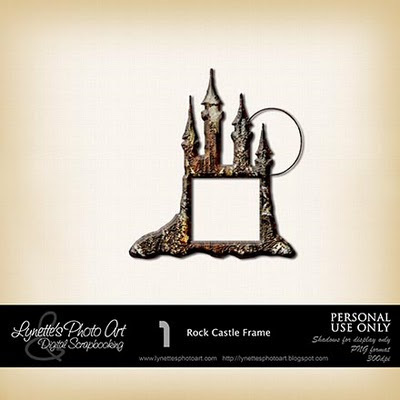 Thank you for the castle - it will go well with our Disneyland photos! Thank you for the cute castle frame! That's an encouraging perspective on something that sometimes overwhelms me with sadness. Thank you for sharing it!